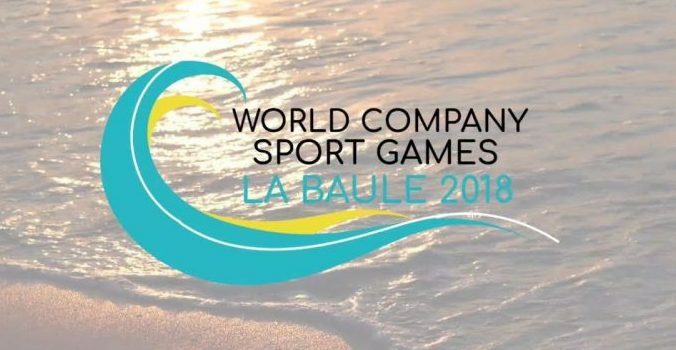 Kenneth Vella, Sandra Spiteri, Aldo Polidano, Stephen Ferrante, Jacqueline Degiovanni, Jo’ Anne Cassar and Edmond Abela together with other athletes from other sports are representing the Malta Employees Sports Association in the World Company Games that are being organised in Le Baule in France. The Maltese Badminton Team is participating in the Mixed + 40 Competition and will be playing a round robin to try and qualify to the knock out stage. The Company Sports games are another opportunity to have more people involve themselves in sports and physical activity and MESA are offering this opportunity for all athletes to enjoy playing sports in such large events. Good luck to our badminton players, all Maltese athletes who are participating and also to all participants from all over the world. Good luck!